After confessing to Tricia Todd’s killing and body disposal, 30-year-old Steven Williams, ex-husband of the missing Air Force veteran and nurse, accepted a plea deal of 35 years behind bars—and agreed to lead authorities to where he hid her remains. Williams pleaded no contest to his second-degree murder charge, according to a statement by the Martin County Sheriff’s Office (MCSO). 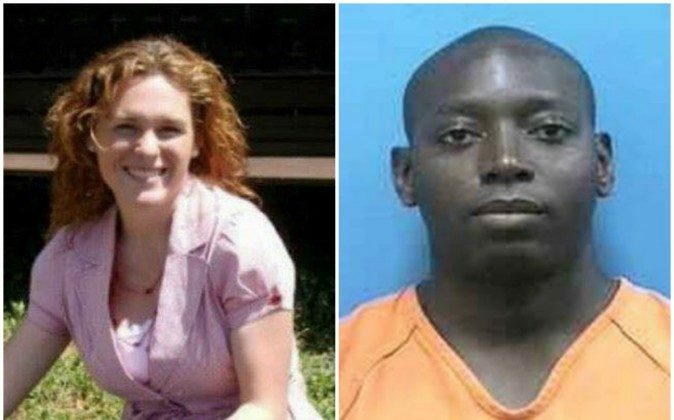 As part of the plea deal, he promised to lead MCSO officials and state attorneys to the site of her body—deep inside the Hungryland State Preserve (aka the Hungryman Wildlife and Environmental Area, which is part of the Loxahatchee Slough Natural Area). The MCSO also attached a video showing its surveying efforts at the location Williams led them to—which is being conducted by Sheriff William Snyder, MCSO detectives, forensic teams, members of the state attorney’s office, and MCFR. “We will be working through the night, and will update everyone as we can,” the MCSO officials said in the statement. Williams came clean of his crime on May 24—after previously passing a polygraph and clearing several lengthy and detailed interviews early in the investigation, according to a press conference held by Martin County Sheriff William Snyder. Todd, 30, an Air Force veteran who has been missing since April 27, worked as a nurse and was scheduled to pick their 2-year-old daughter, Faith, at 10 a.m. but failed to show. A photo, made public just a few days after her disappearance by the Martin County Sheriff’s Office, shows the Air Force veteran, mother, and nurse in her last known location—a Publix grocery store in Hobe Sound, Florida. 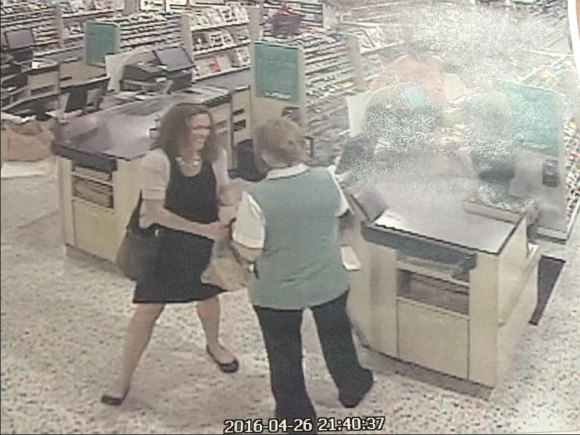 The footage shows Todd smiling and speaking with a grocery store clerk on April 26, the day she was last seen. Just hours after being notified, police located her car by a neighbor’s home. The car contained her purse and keys (which were still in the ignition)—but no cellphone or wallet. A five mile-radius search via ATV’s and air support in nearby state parks, around Todd’s home, and area beaches where Tricia was known to take early morning walks, turned up nothing. Williams also faced a child neglect charge, according to Snyder.